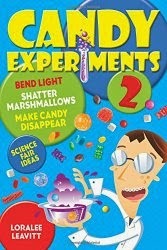 New experiment: how early do candy sales start? Never mind that Christmas just ended--Walmart starts selling Valentine candy on December 26. 3-D printed candy: Your next Christmas gift? You've heard of 3-D printing for plastic, toys, medical devices, and everything else. What about candy? 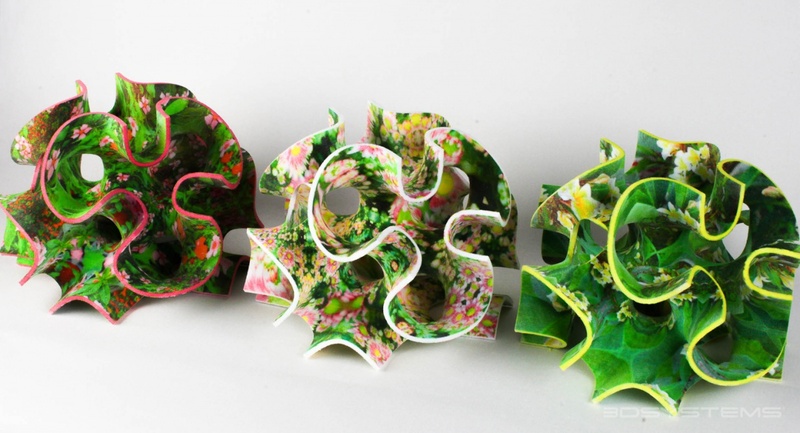 Check out these 3-D printed confections made by ChefJet! The $5000 printer allows you to print white sugar confections; for just $10,000, you can buy a printer with an injket head that injects food coloring into the mixture. According to The Week, a long-term Swedish study reveals that "people with a daily soda habit may also be at higher risk for heart failure." In a study of 42,000 men over 45 followed for 12 years, "the subjects who drank more than two sweetened drinks every day had a 23 percent greater risk of developing heart failure." Do you overload on sugar when you're dealing with holiday stress? There might be a reason. "Sugar may help curb stress, and that may keep us coming back for more. Researchers randomly assigned 19 women aged 18 to 40 to drink beverages (supplied by the study) three times a day with meals. About half got drinks that were sweetened with sucrose (table sugar), while half got drinks sweetened with aspartame. After two weeks, the participants were given a math test that’s designed to cause stress. After the test, the women who had been drinking the sugar-sweetened drinks had lower levels of cortisol (a hormone that’s secreted by the adrenal gland when people are stressed) than those who had been drinking the aspartame-sweetened beverages. All the women also had an MRI to measure activity in a part of the brain (the hippocampus) that gets inhibited by stress. On average, those who got the sugary drinks had a more active hippocampus than those who got the diet drinks, suggesting that they were less stressed. The results may explain why many people seek out sugary foods when they’re stressed. What should you do? When you’re stressed, think twice before you reach for sweets…or stop after just a few bites and go for a walk. There’s more than one way to deal with stress."